However it happened, it's time to make a change. But a busy person doesn't have much time to make a major shift in their daily life. But I'm sure you have 3-5 minutes. With more on our plate, we shouldn't be growing further from God, we need Him now more than ever. 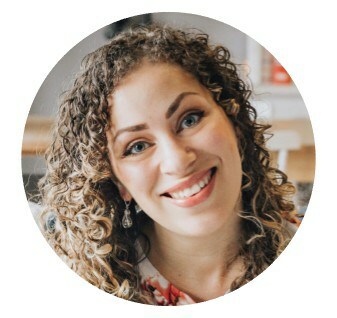 When I had my first child, I went months without spending time with God because I believed that I needed "quiet time" but there was no quiet time. I was raising a new baby on my own while my husband was deployed overseas. When I had extra time I used it to clean, rest or take a shower. 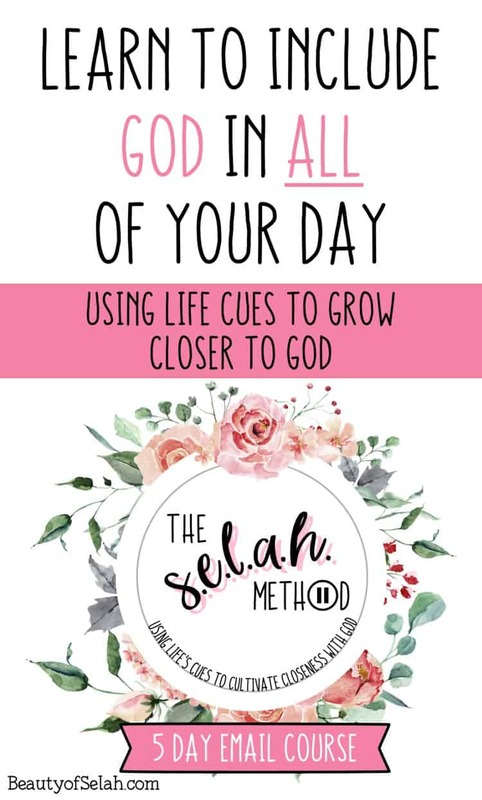 As time went on, I started to panic because I had convinced myself that I needed to get alone with God to grow our relationship. My biggest turning point was realizing that God could meet me exactly where I was at any time. I wasn't going to let the busyness in life drive a wedge between my Savior and me. 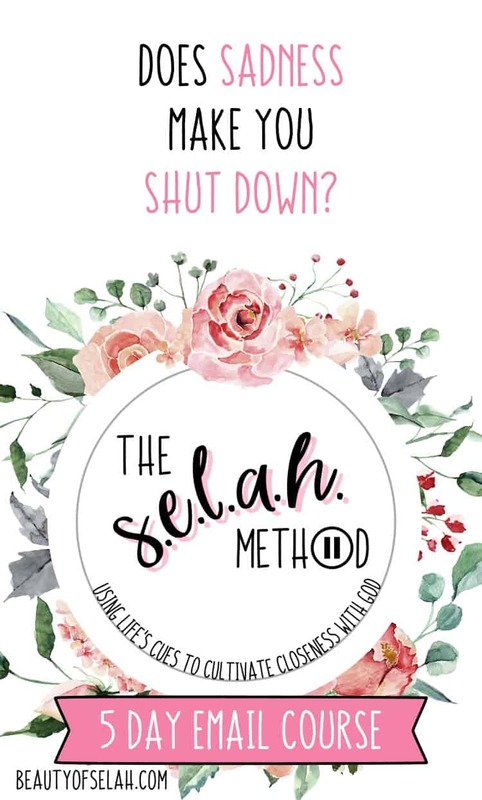 That's when I created The S.E.L.A.H. 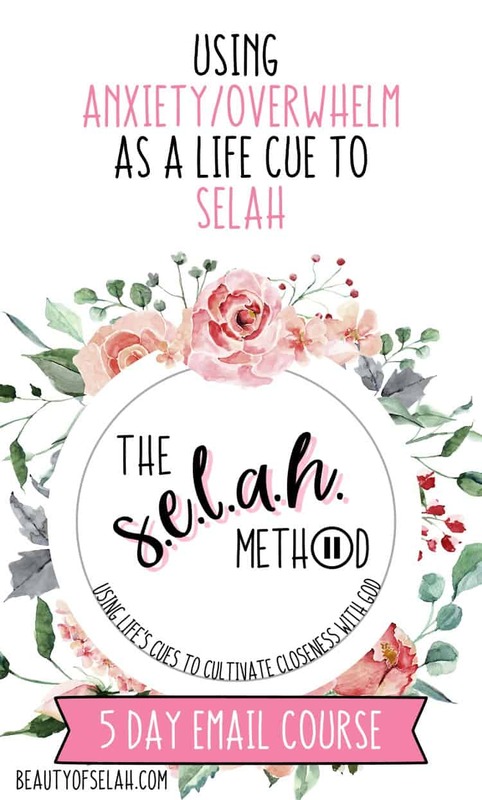 Method, and although I'm not as busy anymore, it has become so much of a habit that God is now a natural part of every part of my day. Which leads you to being a wife and mom that the people around you want to imitate because they see Jesus in you. 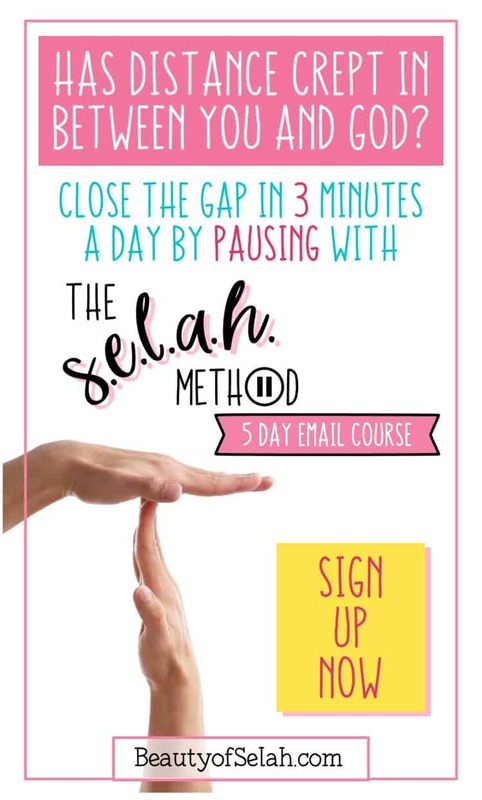 Sign up for the course and begin the process of closing the gap! 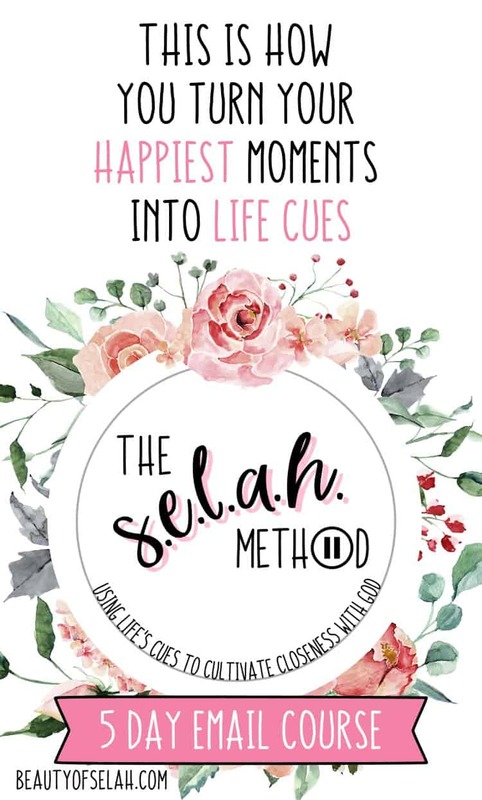 This course will teach you how to use daily life cues to seek God. Since most of the events that happen during our day are tied to our emotions, each day my course will focus on a specific emotion. 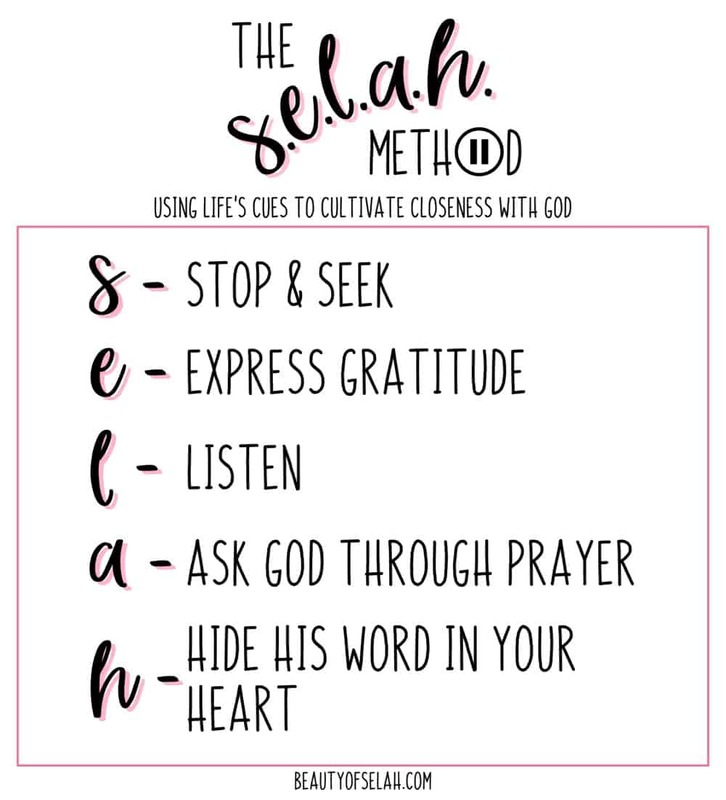 Day 2: We'll tackle fear- you may not think you're a fearful person but we'll break it down and set you on a path to Selah instead of fear! Day 3: We'll cover anger. Teaching you that it's OK to be angry, it's what you do when you become angry that matters. By getting ahead of it with a simple pause, we can change how you react for a lifetime. Day 4: We'll use joy as a cue to praise God. Thank Him for our joy, and thank Him even for our trials. Day 5: We're going to focus on the inevitable sadness. Because we all get sad. And usually in our sadness we feel lonely, but we don't have to because our loving Father is here to comfort us. The S.E.L.A.H. Method is easy and simple to apply. Once it becomes a discipline to use life cues to seek God you'll be set on a path of closeness with your Father. Time is passing and distance is growing between you and God. But how can you grow closer to God when you literally have no time? 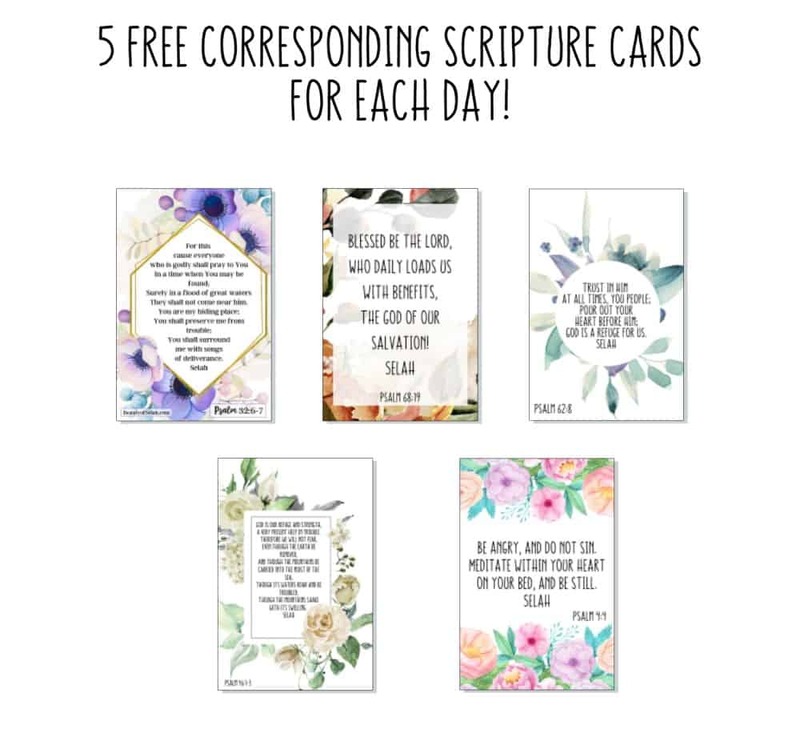 I can help you find the time to spend with Jesus. Don't put it off any longer. 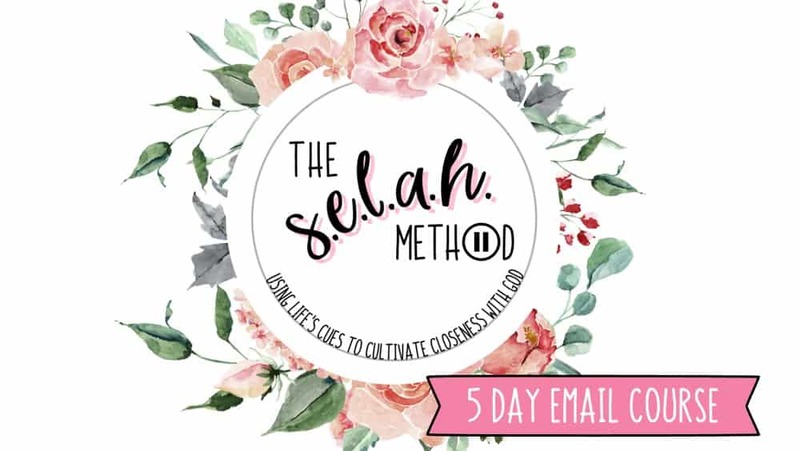 Sign up for the FREE 5 Day Selah Course today! Don't forget to pin to your favorite Pinterest Board!